And it keeps getting better, y’all!! Every time I introduce a brand that sells all kinds of beautiful gowns, the question I get is, “where was this brand when I was getting married, graduating, etc. etc. ?” To be honest, I would love to know that myself, but hey its better late than never – right? Alright, lets get to know Rosa Novias. First of all, “Yes!” that this shop is based in the UK. That means I can work towards getting the first dress. J’adore! 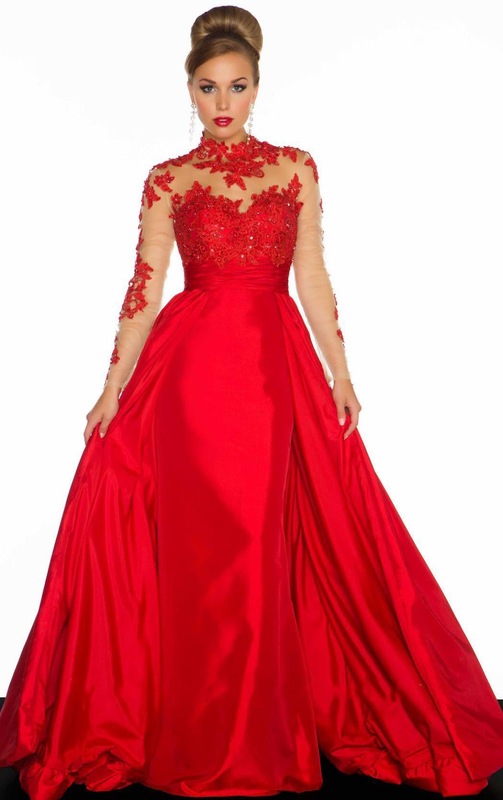 Secondly, all their dresses –wedding dresses, bridesmaid dresses, special occasion dresses are custom made, which means it is tailor-made for your frame. According to the shop, their wedding dresses are embodiment of dignity, elegance and fashion – And by the look of them plus the positive testimonies, customers will be pleased with their orders. When it comes to shipping, don’t be alarmed because Rosa Novias ships almost to everywhere around the world. Safety is guaranteed. Currently, there’s sales on their Flower Girl Dresses, eighty percent off their Prom Dresses and you can enjoy a coupon of $5 when you register with them now. Last, but not the least -Take a minute to visit their site. Yes you might not need/buy something now, but at least you’ll know what they’re about and might come in handy in the future. This post is brought to you in collaboration with Rosa Novias. If you’ve a special event to attend, I would recommend that you check this brand because they might have something for you.